If you are looking to buy a home in the Betton area, make sure you have your ducks in a row! Why? 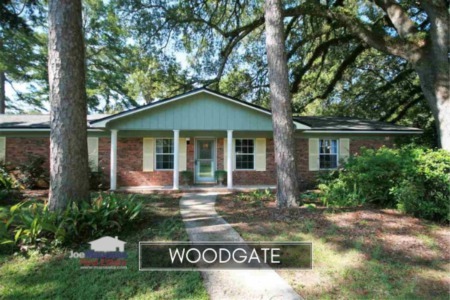 Because homes in Betton Estates, Betton Woods, Betton Hill, Betton Hills, Betton Oaks and Betton Place are among the highest demand properties in Tallahassee. The following report includes analysis on average home prices, home values, and home size trends in Betton, and lists 1,000 previously closed home sales in Betton. It is important to note that the narrative contained below is for sales through December for all previous years, and through the middle of November in 2017. The graphs and the closed sales table will be continuously updated into the future (meaning bookmark this page if you always want to know the current status of homes in any of the Betton neighborhoods). Average Betton area home prices are actually lower in 2017 than they were in 2016, which is a reflection of what is selling versus actual depreciation in the market. Smaller homes are selling, so smaller prices have been the result. Currently there are 24 homes for sale in the Betton neighborhoods and five (5) of them are currently under contract. Sellers must price themselves based upon the condition of the home in order to take advantage of this seller's market in the Betton area. Home values in the Betton area is on a steady rise, up over 5% in 2017 when compared to the average recorded last year. We like to use per per square foot to evaluate home value movement over time for a large group of properties, but you should NOT use this method on an individual home basis. Homes that are been updated sell at a far higher price per square foot than do homes that are dated, worn and tired. Expect home values here to continue to rise. As the supply of homes for sale diminishes in Northeast Tallahassee, buyers will soon turn to the Betton area as a "buy and renovate" versus spending the money on new construction in a lesser location with smaller home sites. 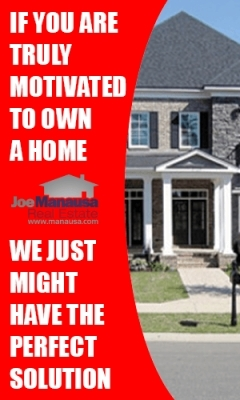 As we continue to tell our buyers, the value of real estate is "in the dirt!" The average home size sold in Betton historically falls in a range of 2,000 to 2,300 square feet, but recent sales show that homes are actually getting larger. 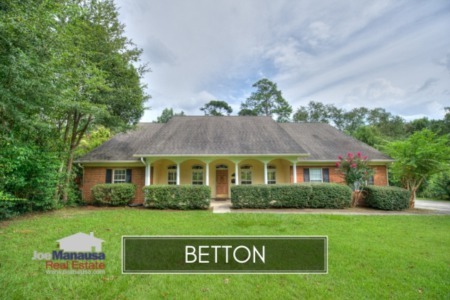 Betton is such a high demand area that we are seeing homes purchased, enlarged, renovated, and resold, and I believe we'll see average home sizes in Betton remain much higher than what has been recorded in the past. The 41 Betton homes sold in 2017 had an average size of 2,327 square feet. 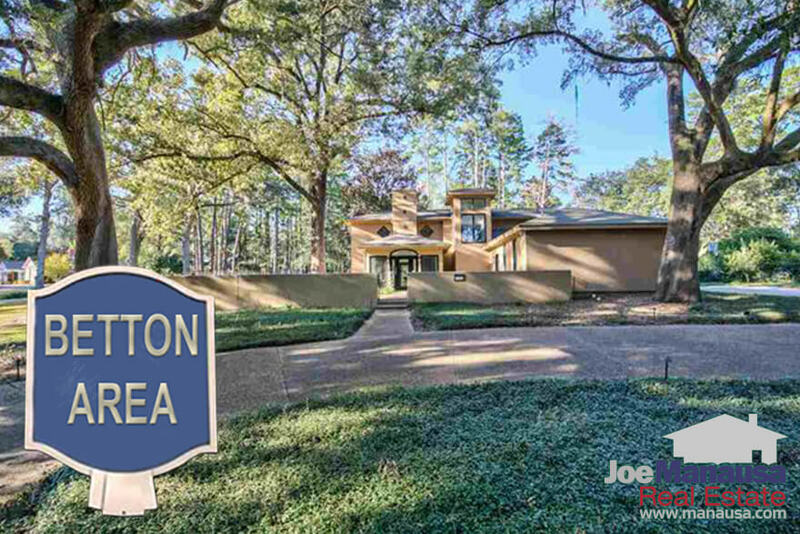 The following list shows the most recent 1,000 home sales in the Betton area. This concludes our November 2017 update on the real estate market in the Betton area, please feel free to give us a call at (850) 366-8917 or drop us a note if you have questions not covered in this report.